In addition to desktop computers, smart boards and ipads. 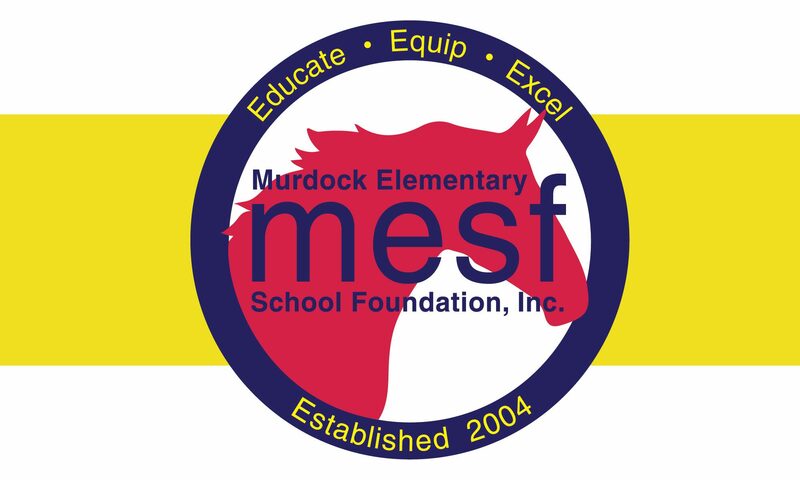 MESF Funds many of the software programs our Murdock students use on a daily basis. These teacher selected, grade level programs are used both at school and at home.